Recently, Wifey and I made our way down the South Coast of NSW and were blessed with some beautiful days and stunning scenery. 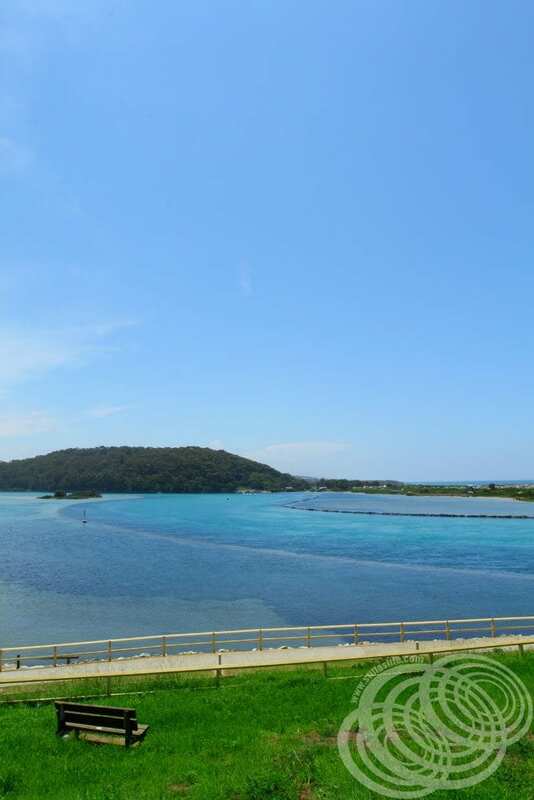 Narooma is a quiet little town situated on the southern side of Forsters Bay and the Wagonga Inlet roughly half way between Bega and Batemans Bay. North Narooma is on the northern side of the Bay and Inlet. The Princes Highway runs through the town, so if you take that route you will pass through it. The bay and inlet are a beautiful blue as you can see in the photo above and looks so inviting. 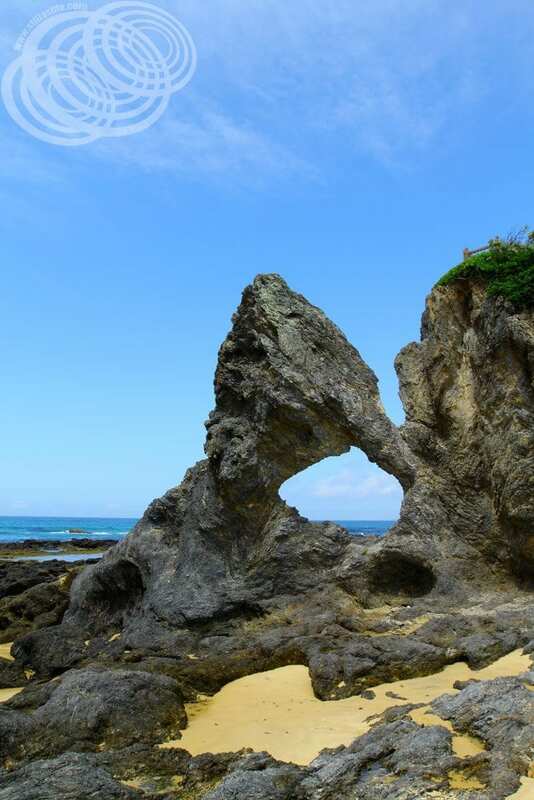 Taking a short detour 5 minutes off the highway on Bluewater Drive in the middle of Narooma and then onto Bar Rock Road leads to an iconic rock formation called “Bar Rock” at the entrance to Wagonga Inlet. I’ve seen photos of this rock formation before and couldn’t believe my eyes when I saw it as I hadn’t realised that this town was where it is actually located. It’s so iconic because of the hole through the centre that from the town side looks roughly like Australia. Some of the photos I’ve seen previously are a bit more recognisable, but the shape is definitely still there. We walked around the rocks and couldn’t help ourselves. We put our feet in the water for a bit and it was beautiful given that the weather was not the warmest. We would both love to spend some more time in this beautiful little town, there is a lot more to see than there first appears, including Montague Island which is visible off the coast. I think we are going to have to plan to spend a couple of nights there for a holiday sometime soon! PrevPreviousCan I plug my phone into the TV on Golden Princess and watch Netflix?